1.1 So what do you get in the package? 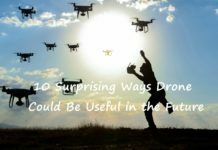 Remote control drones never tend to last much in the hands of a beginner. The novice opens the package, plays around with the drone for a couple of hours and boom! The drone is in pieces. 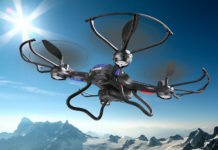 This problem leads to the manufacturing of drones that are fun to fly around and also long lasting. The Syma x11 is one among them. 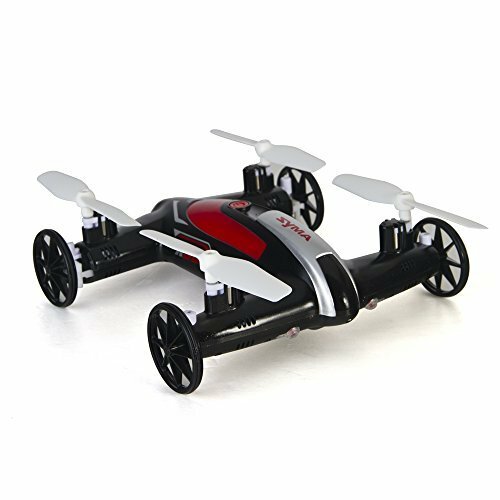 The Syma is one brand famous for the manufacturing of affordable drones for beginners. Though their models the x1 and x5 were suitable only for outdoor flights, the x11 was an ideal mini copter. By the end of this review, you will have a clear idea as to whether the Syma x11 Hornet is worth the penny. The way the copter flies and manoeuvre are pretty great! The durability of the X11 is commendable. 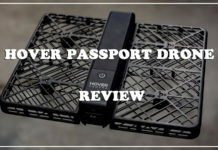 No matter where this drone goes and crashes it will still jump back to life. The value of money is pretty amazing. 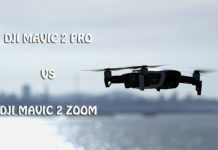 The precision of this drone is at a high note due to the 6 axis gyro. 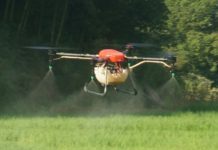 The Syma x11 does not need a platform to take off for its flight. It lacks a camera. But for the price range, it is manageable. The blades are little more susceptible to damage. 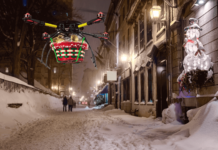 The drone is not all that wind proofed so outdoor flight can be challenging at times. The gears of the drone need cleaning and dusting at regular times. Do check on that. 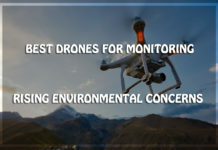 Syma is a drone manufacturer located in China that you can completely rely on. 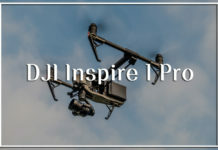 They produce some amazing quadcopters other than the x11 Hornet such as the X5C-1 Explorer, X5SW Plus, X8G and the X9 Flycar! 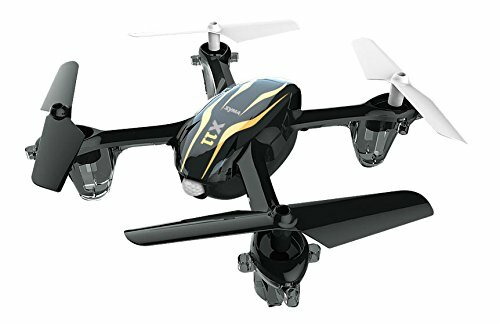 The X5C- 1 is considered to be the best entry level Drone from Syma as it even as a camera though it is of low quality. The X5SW is the most advanced of the X5 series and it has an FPV feature. However, it lacks a good flight time. The controller distance and the camera quality of the X8G are pretty great when compared to other Syma models. Finally, you have the Flycar which is not only a drone but also can be driven like a car. Using the included USB charger which came along, the charge time should be roughly 30 minutes. From the rear of the transmitter, remove the small screw and slide the battery case out. Insert into it 4 AA batteries. You can actually test the TX as to find out whether it turns on. If it does, perfect! You can slid back the case and also tighten back the screw. After you are done with the charging, you can put it in the battery bay of your quadcopter. After sliding it all the way in, the spring tab will help keep the battery in place during the flight of your Hornet. Once the batteries are connected to the quadcopter, you will see the LEDs flashing. Turn on your controller and push the throttle to the top of its range and then all the way to the bottom after that. You will hear a beep sound, which is great! (Needed) Also, the LEDs will stop blinking. When you push the throttle slightly you will see the propellers moving. This is just a security check to ensure everything is fine. setting the gyroscope on a flat surface. Steeper angles can be facilitated with the use of high mode which helps counterattack the wind. The flip button on the transmitter should only be used outside. 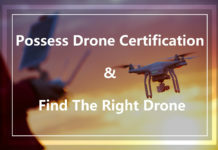 The result of pressing the flip button can vary and may depend on whether your drone is in high or low mode. 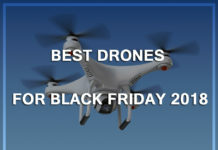 The small quadcopters only have a small range. The x11 Hornet has a range of 100 feet. 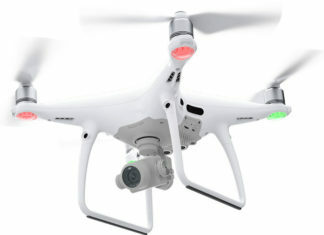 However, it flew to 110 feet and above without much of a problem. If you go beyond a certain limit after this, obviously you will lose the control and orientation. 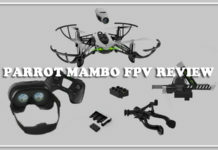 The manual consists of various functions which are available on the RC of the x11 Hornet such as trimming, reset and flight modes. The translation of instructions written in Chinese would have been much better but overall, the manual is quite a handy one when compared to other user guides. Keep the manual safe because it consists of many functions to use which an amateur will never figure out by himself. The X11 is quite durable and can take many hits. When tested against walls, trees, ceilings, and furniture it proved its mettle and still flies. 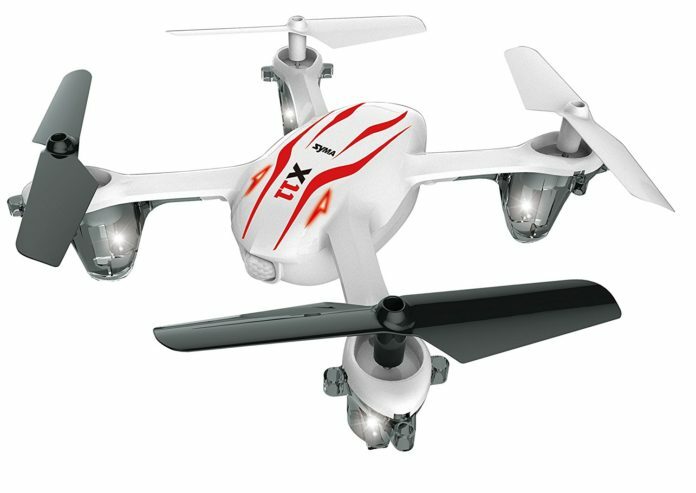 There was an incident in which the Syma X11 Hornet fell into the swimming pool. Maybe it was the end of the beautiful hornet but that was not the case. After taking it out and replacing the batteries, it came back to life and flew as if nothing had happened. Now that is really a great plus point when you consider the durability aspects. Every electronic gadget has to have a good build quality whether it is small or big. Talking about the quality of Syma x11, it is a pretty well built device. The quality of the plastic on the drone is pretty sturdy and not so brittle. The prop guard is an additional add on that is a life saver for the beginners. The prop guard is rubbery and is on the flexible side which is a very good sign as well. The only problem is that the blades could have been better built since it has a good chance of breaking when it crashes on furniture or the wall. 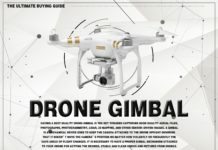 The blades are attached by a screw and are not just a quick fix-on as seen in the case of many other beginner level drones. The Remote controller is also a well built device and if you have knowledge about gadget hacking, you can make the sticks longer. Removing the thumb pads and making it pinchable will also not be a problem. 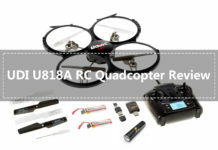 It is powered by a rechargeable and removable 200 mAH Li-Po Battery. 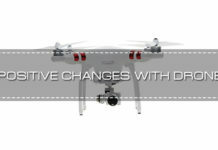 This ensures that the swapping of batteries is easy and it ensures more flight time. 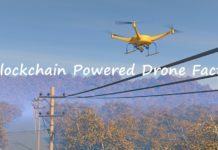 The charging time to get the drone fully pumped up would be about 30 minutes or so. 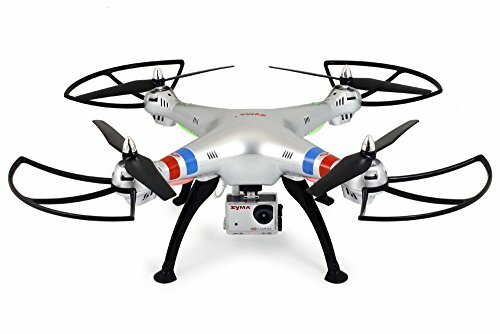 When the drone is in low mode that is for indoor flights, you get about 6 to 8 minutes of flight time. 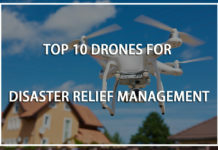 Whereas, when the drone is in High mode and is used outside the flight time may reduce by a minute or so. 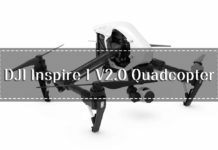 You can even buy a spare battery with more capacity such as a one that is of 380mAH to ensure more flight time. It is as simple as that. The controller that comes along with the X11 resembles a typical Xbox controller. Like seriously. It consists of 2 D-pads and 2 joysticks. 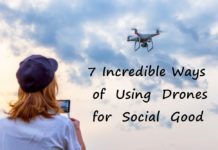 If you are that kind of a person who is an avid console gamer, learning the drone makes it much more fun and natural. The frequency range of the controller is absolutely great and it performs beyond its rated potential at times too. 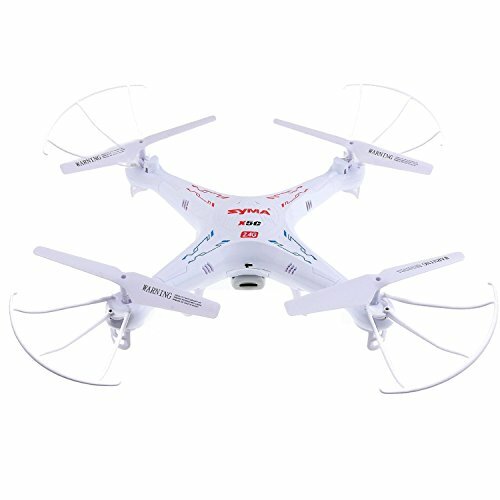 Syma is a drone manufacturer located in China that you can completely rely on. 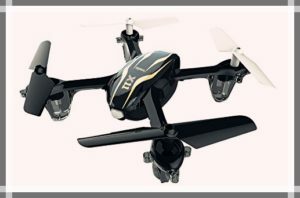 They produce some amazing quadcopters other than the x11 Hornet such as the X5C-1 Explorer, X5SW Plus, X8G and the X9 Flycar! The X5C- 1 is considered to be the best entry level Drone from Syma as it even as a camera though it is of low quality. The X5SW is the most advanced of the X5 series and it has an FPV feature. However, it lacks a good flight time. The controller distance and the camera quality of the X8G are pretty great when compared to other Syma models. Finally, you have the Flycar which is not only a drone but also can be driven like a car. Pretty cool right? The links to all these are given below! 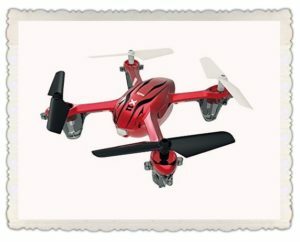 The X11 Hornet is a great buy for any beginner drone flyers out there. It has some amazing cool unique features at this price point. 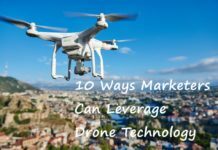 Durability is outstanding and ideal for people just trying to learn the art of drone flying. The Flight range and the duration of flight are pretty good too. The only thing that the Hornet lacks is the camera feature which is not a must have feature for beginners. So it is not such a biggie. 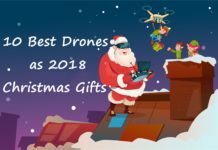 If you are looking for a good flight experience without shilling out much cash, then the Syma X11 is just the right drone for you. After all its from none other than Syma!